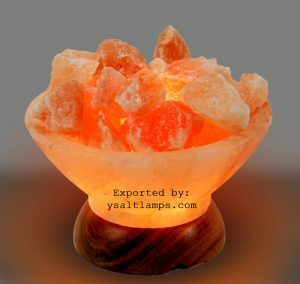 How to Choose Best Salt Lamps for reselling purpose? Are you wondering how to choose the Best Salt Lamps for reselling? No problem at all. As a manufacturer & exporter of salt lamps in Pakistan, we understand how to differentiate the best quality from the low quality. Let’s dig the question further down. Don’t you currently own a salt lamp? Or just want to make sure yours is the best one? 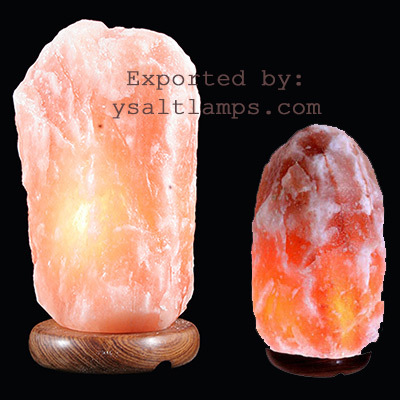 Or you want to import best quality salt lamps to resell online or over the counter? Next, as a manufacturer and exporter of salt lamps from Pakistan, we have plenty of knowledge, experience, and passion to share with you. 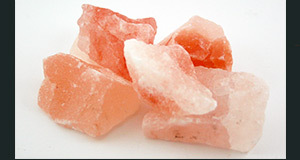 Therefore, paying careful attention to the information on this page can guide you what Himalayan salt crystals to import for reselling in domestic markets. 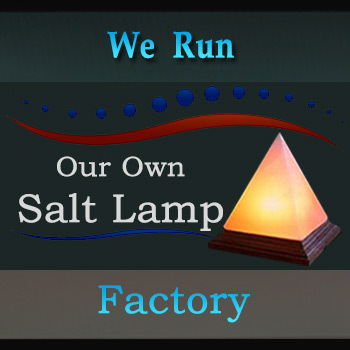 As a matter of fact, we are among the best suppliers of salt lamps in Pakistan! 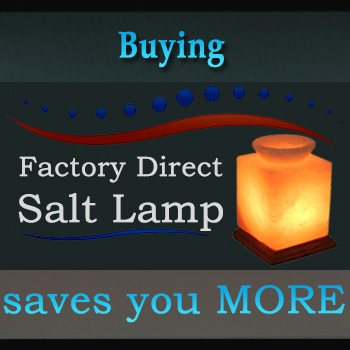 Although there could not be any fake salt lamps in the market but you need to follow a little precaution. Please note that the real Himalayan pink salt is found only in the Himalayan salt mines in Pakistan. In other words, the only country of origin of the pink salt lamps, is Pakistan. So if you aren’t sure about the authenticity of your salt lamp, you can always inquire about the salt crystal’s country of origin to determine if your lamp is a fake or the real deal. However, you may see a salt lamp’s origin from a country other than Pakistan—because it was assembled there. Thus, always verify where actually the pink salt came from; it doesn’t matter where it was assembled. 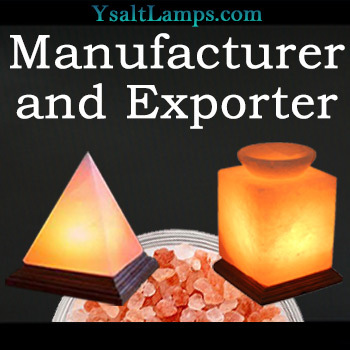 Finally, we authenticate the statement that we are manufacturing and exporting the Salt Lamps made out of real Himalayan pink rock salt crystals mined from the deep deposits of the Himalayan salt mines in Pakistan. As a matter of fact, exporting best salt lamps for resale, both wholesale salt lamps as well as retail, is exciting and profitable. However, you should enter into Himalayan salt business first considering few factors. Such as the cost, market trends, growing popularity, and of course your benefits. I mean, road to become a direct salt lamp importer is easier than you might think. Thus, only the proper help, guidance and off course the passion for salt lamps is the key element. At this point, we need to know that the salt lamps generally come in two styles. First and the most popular are The Natural rock shapes. typically, they represent the rough & tough surface of the natural rocks or mountains. And, these Natural salt crystals are measured in terms of weight. Second and the little expensive ones are The Crafted Shape Salt crystals. They are measured in inches. 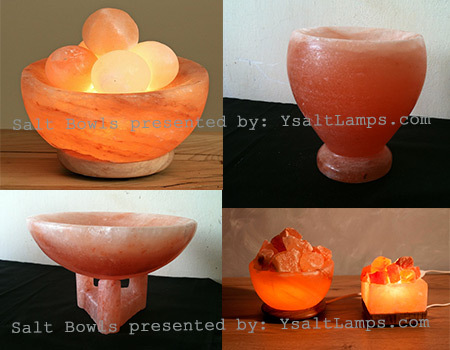 Although, we have also done a great job in differentiating the handmade from the machine-made salt lamps. But, here in this section we are going to discuss the Natural shape salt lamps in detail. Okay, here is the size chart for your reference. Please be well noted that this data is given in approximate figures which is our default standard. You may ask us to make the natural salt lamps as per your required weight range. So, choose the perfect size. Choosing what size of salt lamp for what room? As we said above, there are several sizes of Himalayan Salt Lamps from Micro (2-3 Kg) to Jumbo 5 (200 Kg) or bigger as Custom (300 Kg). And the area that a salt lamp purifies by emitting negative ions depends on the surface area of the lamp. If you want to purify a large room, make sure to get a larger lamp, or put a smaller lamp next to a chair or somewhere else where you spend a lot of time. Consequently, the biggest differentiating factor of a natural rock shape salt lamp is its weight. Typically, the heavier the lamp, the bigger it is, and the broader its ionization properties. The bigger the room, the bigger the lamp should be used. Get your Himalayan Salt Order today! You may read more on choosing best salt lamp in terms of Color variations, Shapes, Bulb & Cords, and manufacturer vs trader in further detail.